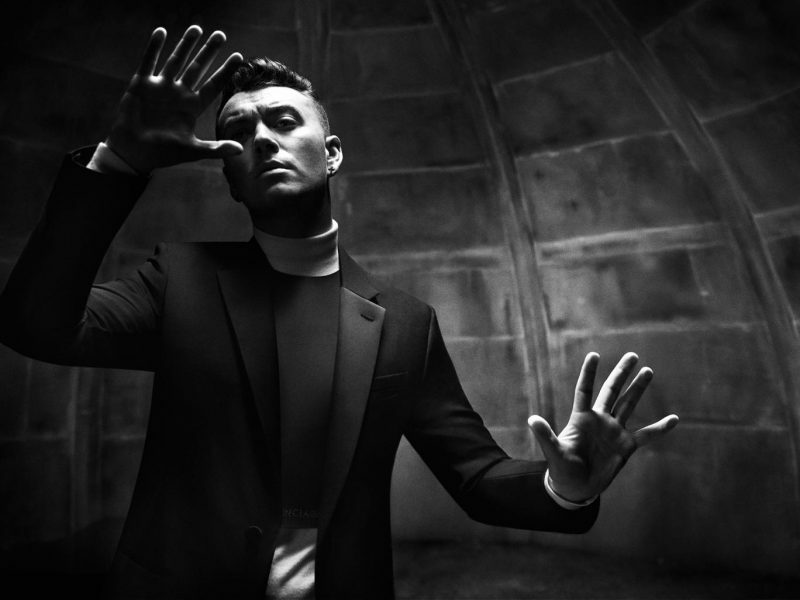 Sam Smith is set to claim the first ever chart-topping Bond theme on Friday with “Writing’s on the wall”. The “Spectre” song currently has double the combined sales of its closest competitor, Justin Bieber’s “What do you mean?”. Smith’s theme divided opinion when it was unveiled last week, being labelled both “bland” and “beautiful”. Out of 23 Bond themes, Adele’s “Skyfall” and Duran Duran’s “A view to a kill” performed best, peaking at number two. Smith is the first solo male British act to perform a Bond film’s theme song since 1964, when Tom Jones was heard over the opening credits of “Thunderball”.